A scenic excursion accompanied by our professional and experienced guides. 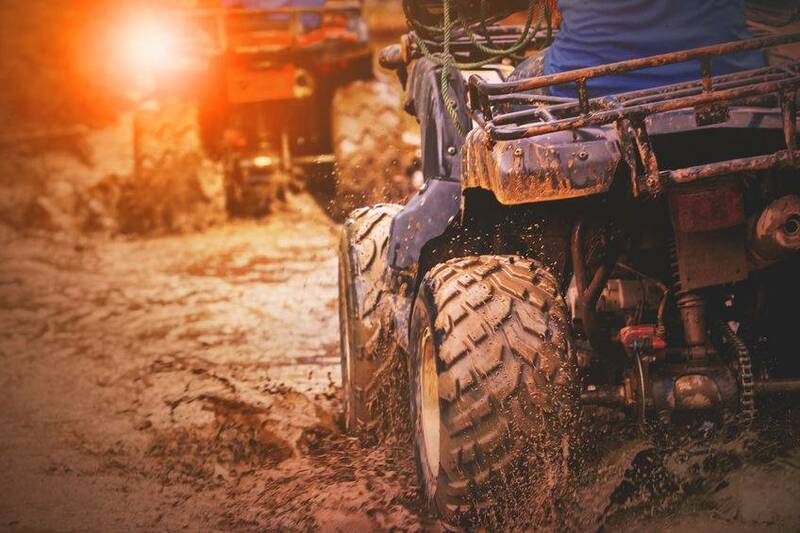 New experiences await you in the heart of the Apennines with our powerful, easy to ride quads. An hour of adventure and fun, discovering the natural countryside and all the beauty of this region.